Andrew’s practice covers all aspects of commercial property, but with a particular emphasis on development and investment projects for family offices, family trusts, private property funds and other private capital entities. He has extensive experience of the issues that arise in investing in and developing within Central London, and manages the investment portfolios of several family-owned property companies within Central London and elsewhere. He regularly acts for both borrowers and lenders on the real estate aspects of property finance transactions, and advises a number of landowner clients on greenfield strategic development projects. 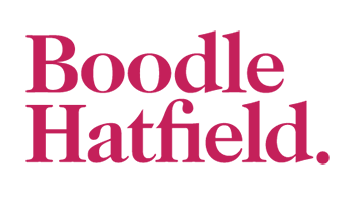 Andrew qualified at Slaughter and May and spent several years in the real estate department at Linklaters before joining Boodle Hatfield, where he became a partner in 2006.